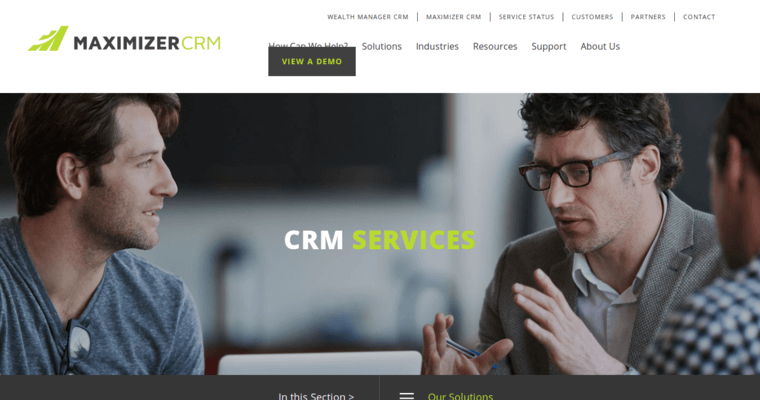 Sometimes, you might want to rate the best Financial Advisors CRM by its customers. These companies might have the same type of market as you. They might have the same concerns. The Maximizer CRM has some very powerful customers. National Bank, Hallmark and Advanced Circuits are a few of the clients, who use the Maximizer CRM. 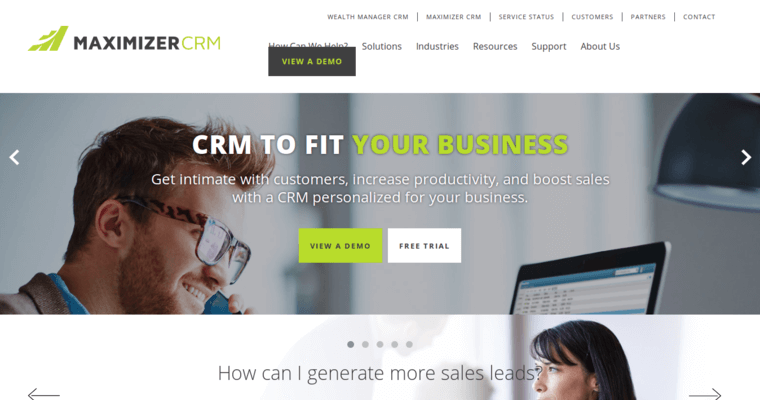 This CRM gives you contact searching, lead tracking and email marketing functionality. You can view all of your data remotely using a mobile phone, tablet or laptop. You can automate processes to save time with the Maximizer CRM. Maximizer helps you track support tickets and campaigns. You can respond faster. You also have powerful analytics all in one comprehensive platform. 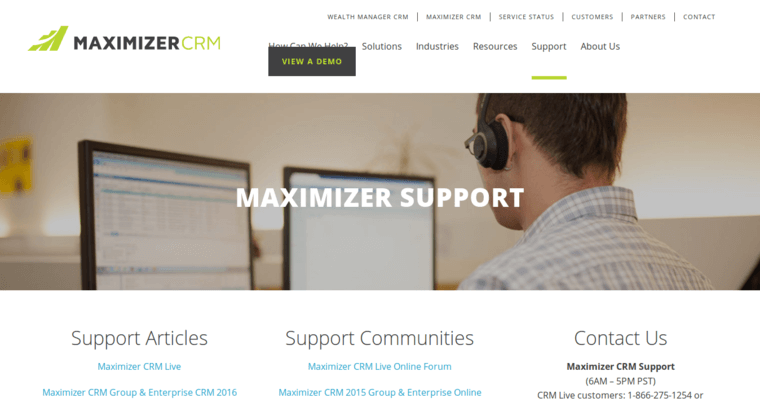 When you visit the Maximizer CRM website at (http://www.maximizer.com), you can Watch a Demo. See if it is right for you.